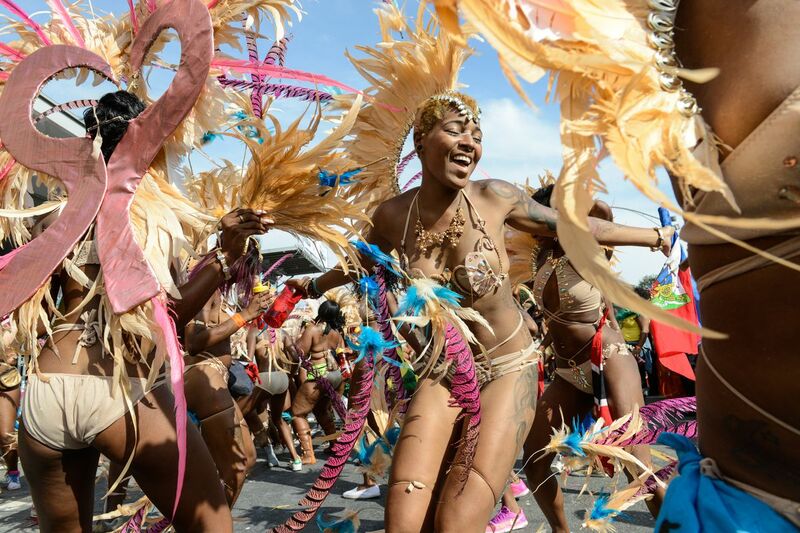 Port-of-Spain, Trinidad – Miami Carnival on the horizon, new music ahead of Trinidad and Tobago’s 2019 Carnival season is just about ready to take over the airwaves. Shal Marshall says his debut to New York City’s Hot97FM stage last Friday, was a tremendous success. 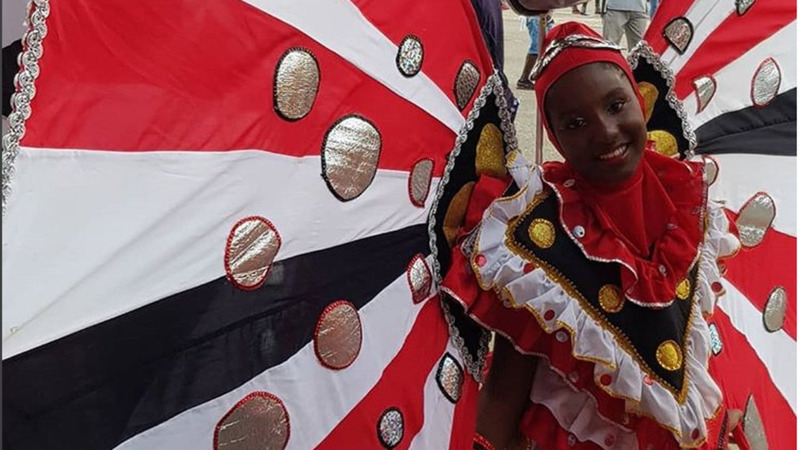 The Trinidad and Tobago entertainer, and radio personality has had a jam-packed post carnival schedule. 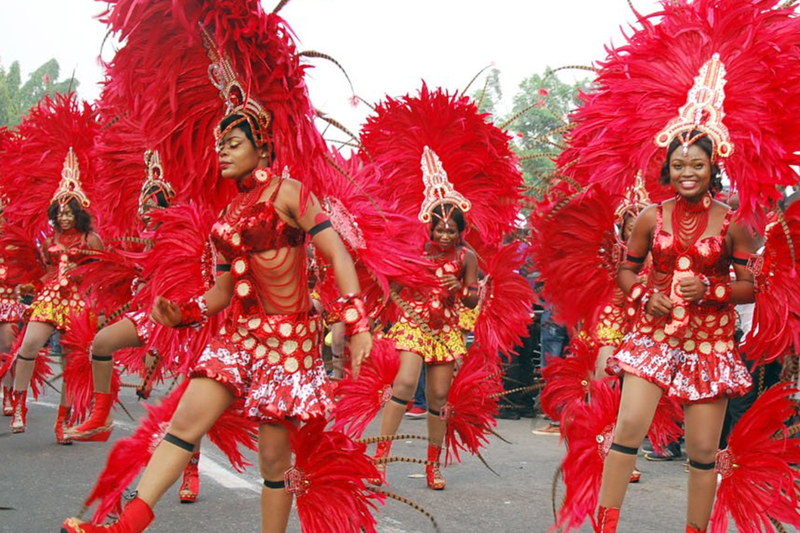 His Soca anthems have allowed him to widen his scope, having been able to deliver his style of Soca to thousands around the world. 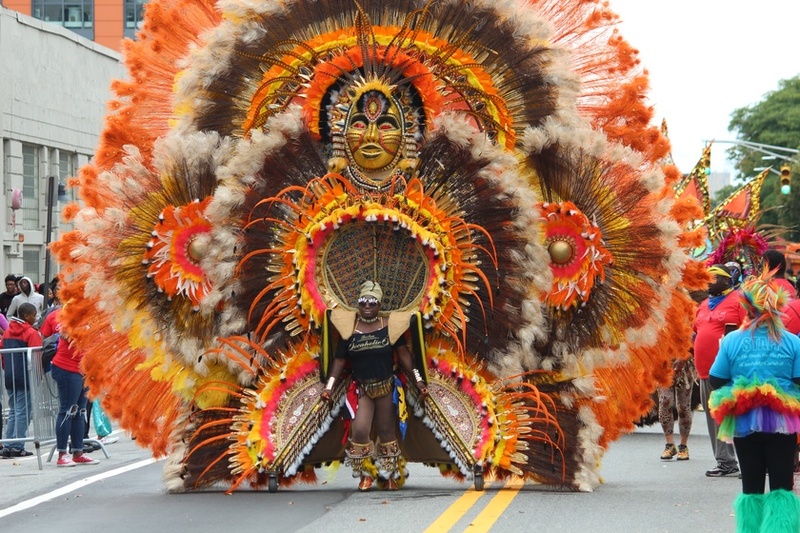 MIAMI – The annual Caribbean Carnival season culminates with one of the largest cultural spectacles in North America, Miami Carnival, on Sunday, October 7th from 11am-11pm at the Miami-Dade County Fairgrounds (10901 SW 24th St, Miami, FL 33165). 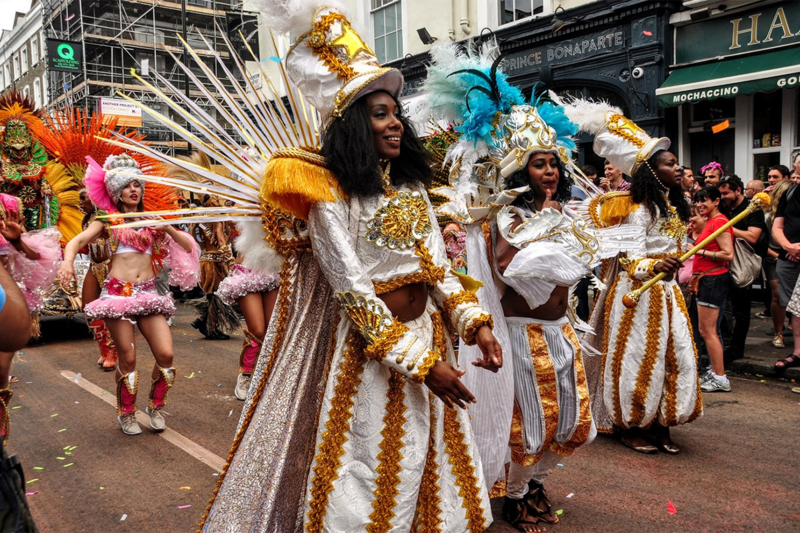 It’s not often you get asked to choose who should receive £100,000 a year, but Kensington and Chelsea Council (RBKC) is calling on people to join a panel to vet applications from groups wanting to run Notting Hill Carnival for the next three years.